Your IT should ensure you have maximum flexibility. Outsourcing is used to bring in people with a higher level of skill and experience than the business could otherwise afford. The IT infrastructure has frequently made this reasonably difficult to do. Outsourced staff are seldom comfortable to have their device locked into the domain of one of their clients. Giving outsourced team members access to specialist company software and files has given those responsible for IT a headache and frequently resulted in lower levels of productivity than would otherwise be expected. Now those you choose to outsource to - or for that matter sub contract to - can access the business software and data whether onsite or in their own office or place of work. At the same time sensible precautions can be enforced for example: limiting their working hours to between 9am and 5pm or only allowing them to access the system from a specific and defined IP address. 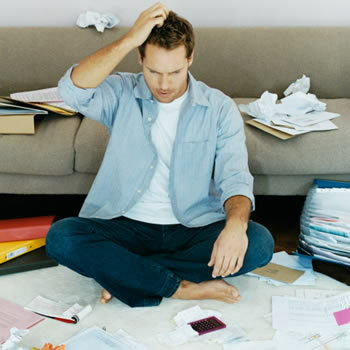 There is often pressure from staff to allow them to work from home on occassion. Equally businesses are looking for ways to maximise productivity. If someone needs to wait for a delivery or go to the doctor for a 15 minute appointment, being able to allow them to work at home for the remainder of the day is a net benefit to the business. Previously this was limited by the technology available, but now staff could work from home as efficiently as they do at the office. In fact, most staff may be more efficient at home without the interuptions of conversations and other office interuptions. With Cloudsourced.IT staff and outsourced team members can work from anywhere as productively as if they were in the office. Give those who need them full access to the software and data they need to provide your business with the competitive advantage your company needs.